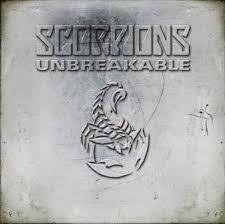 ← Scorpions – Raised On Rock. Scorpions – Remember The Good Times. Publicat pe 18 octombrie 2014	de Cristi M.